Sitterly Movers prides ourselves on our dedication to quality and efficient service at a fair and reasonable price for our customers across the Northeast. For the last 87 years, we have helped homeowners, businesses, and academic institutions move or store their valuables. 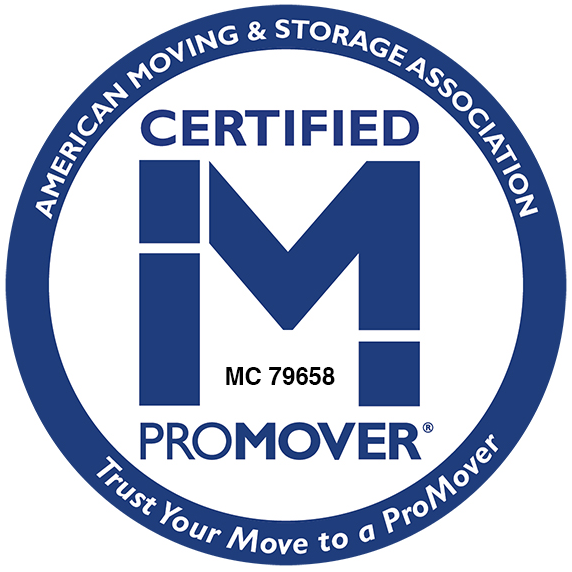 Our services include local moving, residential moving, office moving, long distance moving, and specialty moving. As an agent for Atlas Van Lines, we can move you to any area across the country, in New England, or just a state over. Sitterly Movers also offers self storage, long-term storage, and student storage in our warehouse in South Deerfield, MA. We can help you pack your items, and we will deliver them to our warehouse for storage.